The cryptocurrency market is still on an astonishing run, and there are some lucky people out there who’ve seen their investments turn into seven-figure rewards. If you’re one of them, tell no one. Hacked online wallets and exchange collapses have been the primary way that cryptocurrency gets stolen. But digital money can still be stolen the old-fashioned way. 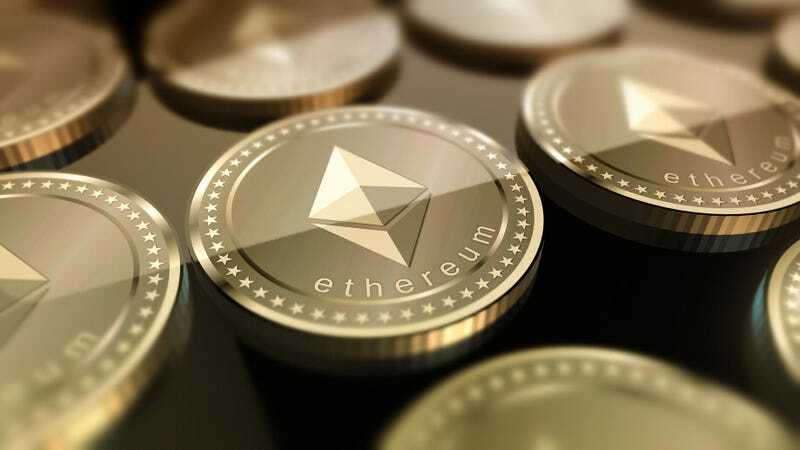 On Tuesday, the Manhattan District Attorney’s Office announced that it has charged a man with several crimes after he allegedly kidnapped his friend to rob him of $1.8 million worth of Ether. The phrasing is unclear, but when the DA’s office claims that the digital wallet was physically removed from the apartment, we can presume that they mean either papers containing the key needed to unlock the Ether wallet or a hard drive storing the cryptocurrency locally were in the box. If executed properly, the latter can be a very secure way of limiting your vulnerability to hackers attempting to steal your goods. Of course, someone can always stick a gun in your face and force you to turn it all over. Once you’ve hit a figure like $1.8 million, it’s probably time to get a safety deposit box. While the gunman was gathering the loot, the victim was able to escape the minivan and call 911, according to police. Meza was taken into custody and charged with Grand Larceny in the First Degree, Kidnapping in the Second Degree, Robbery in the First Degree, Criminal Use of a Firearm in the First Degree, Computer Trespass and other smaller offenses. Meza’s alleged accomplice has still not been caught. The DA says the case “demonstrates the increasingly common intersection between cyber and violent crime” and warned, “we can expect this type of crime to become increasingly common as cryptocurrency values surge upward.” Indeed, the victim is lucky that his attackers didn’t take care to transfer the money into a different digital wallet that would be more difficult to trace. If the mainstreaming of cryptocurrency continues, it’ll be no time before simple stickup men get the hang of it.